The Biofuels Division is an international leader in the sourcing, transporting, storage, trading and supply of bio-based fuels. 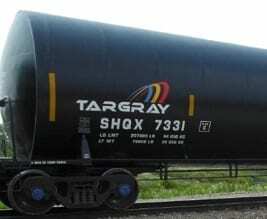 Supported by an extensive network of managed rail cars and fuel terminals, our company is focused on creating wholesale biofuel solutions that intelligently address the growing global demand for low-carbon fuels. Our innovative biodiesel procurement programs help fuel retailers, diesel distributors, commodity traders and transportation companies throughout the U.S. and Europe become more profitable while helping create a more sustainable economy for future generations. Our global reach allows us to source from fuel suppliers and producers worldwide, ensuring global procurement efficiencies for customers. Our biodiesel supply capabilities enable us to create innovative low-carbon fuel solutions for distributors and retailers alike. We procure biofuel from the lowest-cost U.S. and EU producers and efficiently move that fuel to retailers and truck stops. We establish exclusive distribution agreements with certified biodiesel producers, matching their products with our customers across the U.S.and Europe. 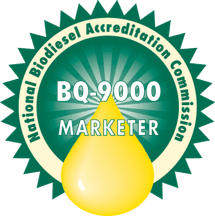 Certified as a BQ-9000 Marketer, Targray is one of the largest and fastest-growing marketers of Biodiesel in the United States. Our European biodiesel team creates valuable solutions for EU commodity traders, brokers, distributors, retailers and transportation firms. 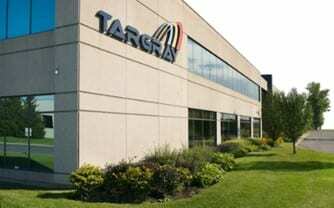 Established in 2012, the Targray Biofuels Division is one of the largest and fastest-growing suppliers of bio-based fuel in the United States and Europe. Benefiting from 30 years of experience in trading, supply chain management and wholesale distribution, our company is well-positioned to support the rapid growth of the international low-carbon fuel market. Biofuels are fuels produced directly or indirectly from organic material – biomass – including plant materials and animal waste. In constrast to fossil fuels, the source biomatter of biofuels can regrow quickly. For this reason, bio-based fuels – the most common of which ethanol, biodiesel, biomass and biogas – can be classified as a form of renewable energy. Depending on the feedstock used, biofuel may qualify as carbon-neutral, because the carbon dioxide that is absorbed by the plants is equal to the carbon dioxide that is released when the fuel is burned. Biodiesel fuel is produced from oils or fats using transesterification and is a liquid similar in composition to fossil and mineral diesel. Consisting mostly of fatty acid methyl esters (FAMEs), biodiesel is the most common biofuel in Europe. Its feedstocks include animal fats, vegetable oils, soy, rapeseed, jatropha, mustard, flax, sunflower, palm oil, hemp and algae. Biodiesel can be used in any diesel engine when mixed with petroleum diesel. Pure biodiesel (B100) currently reduces emissions by up to 60% compared to diesel. While it is possible to run a diesel engine on B100, the fuel is most commonly used in blends of B20 (20% biodiesel, 80% petroleum diesel) or lower due to avoid “gelling” in cold weather environments. Ethanol fuel is the most common biofuel worldwide. It is produced by fermentation of sugars derived from wheat, corn, sugar beets, sugar cane, molasses and any sugar or starch from which alcoholic beverages can be made. 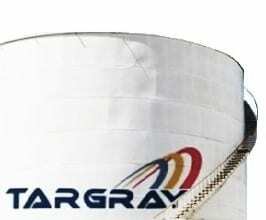 The ethanol production methods used are enzyme digestion, fermentation of the sugars, distillation and drying. Ethanol can be mixed with gasoline to any percentage for use in petrol engines. Most modern petrol engines can run on blends of up to 15% ethanol with petroleum gasoline. Firewood is the most conventional and ancient biofuel, and the most commonly used solid biomass fuel. It is still used in many parts of the world for both domestic (cooking, home heating) and industrial (thermal power plants, industrial boilers) purposes. Solid biomass also comes in less convenient forms (sawdust, wood chips, grass, waste wood, agricultural residues). These will typically undergo densification prior to being used commercial. The predominant densification processes used today yield wood pellets, cubes, or pucks. The pellet process is most common in Europe, and is typically carried out on a pure wood product. Biogas refers to a mixture of different gases produced by the breakdown of organic matter in the absence of oxygen, a process called anaerobic digestion. 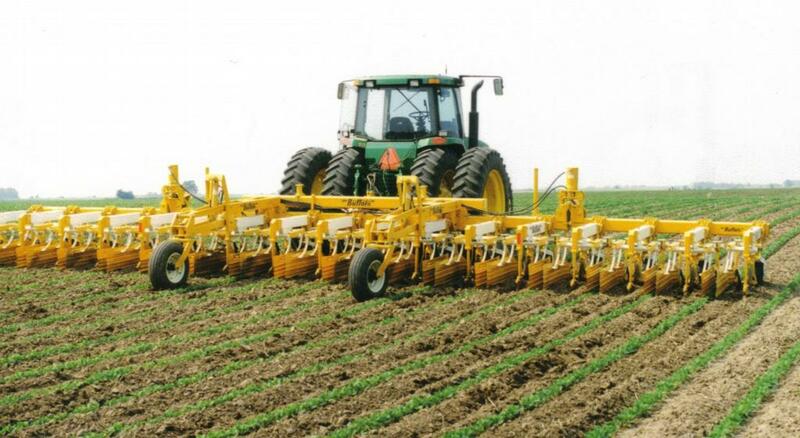 It can be produced from raw materials such as agricultural waste, plant material, sewage or food waste. Biogas is suitable for use as a fuel, burning easily without producing much pollution. Our global reach enables us to bring producers and customers together for their low-carbon fuel requirement – ensuring a consistent and reliable biofuel supply, always delivered on time. 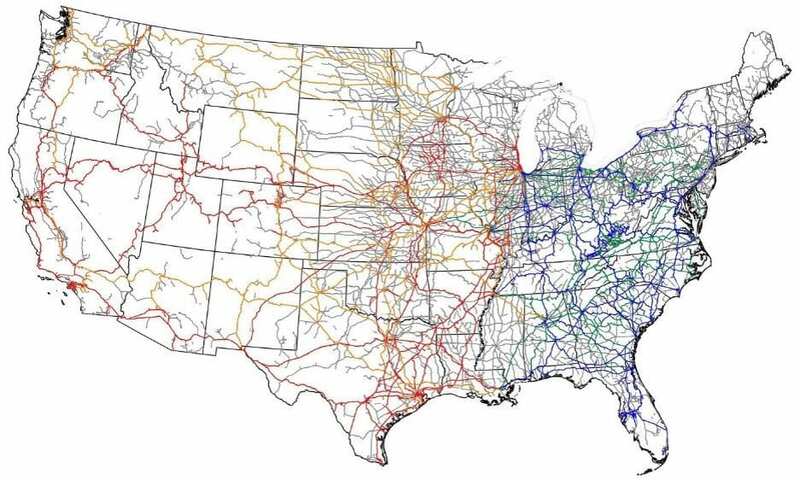 Our Biofuels sourcing network is supported by a company-operated rail fleet supplying fuels from a number of locations in the United States and Europe. 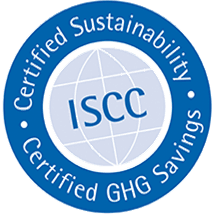 As a fully-registered member of the EPA, CARB, ISCC and the National Biodiesel Board, we understand the complexities of the Biofuels market and use that knowledge and our experience to serve you better. Our innovative turnkey biofuel programs are designed to help businesses of all sizes become more operationally efficient while reducing their carbon footprint. Centrally located in West Fargo, North Dakota, the new terminal will provide local fuel retailers, distributors and fleet managers greater access to biodiesel, a bio-based renewable fuel that produces 80% fewer CO2 emissions than petroleum diesel. Located in the heart of Saint Paul, the new biodiesel terminal will help address the rapid growth in regional demand for biodiesel in Minnesota, stemming from recent updates to the state’s Biofuels mandate.